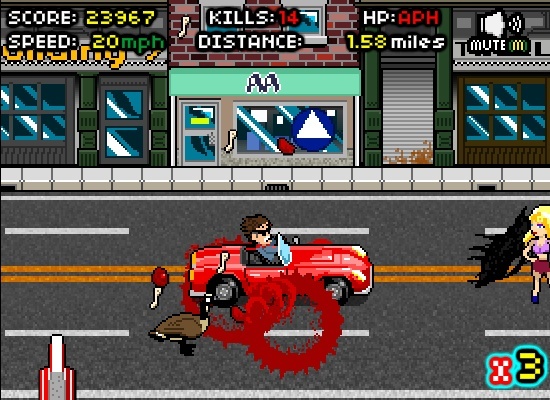 Madness Action Click to find more games like this. Cheat: Keyhack H unlimited health, K kill yourself. Keyhack H unlimited health, K kill yourself. 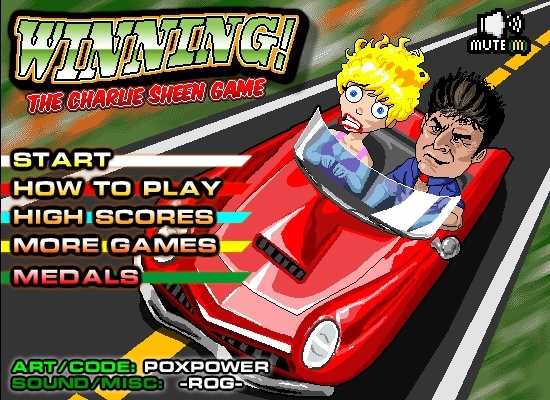 'Charlie Sheen Winning' is a funny action game full of nonsense. Your mission is to keep Charlie going on his last bender for as long as possible. 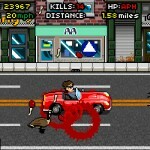 Use arrows to move and press space to use items. Winning without victory!